Rola Khayyat is a Lebanese interdisciplinary artist and curator based in Brooklyn, NY. Her work explores new dimensions on the representation of war, memory, and identity. Rola has curated shows in Beirut, Thessaloniki, and New York, such as the BEYroute for the third Thessaloniki Bienniale, Lattice Work at the Black and White gallery, Simmer at Kunstraum LLC. and Light in Wartime at apexart. 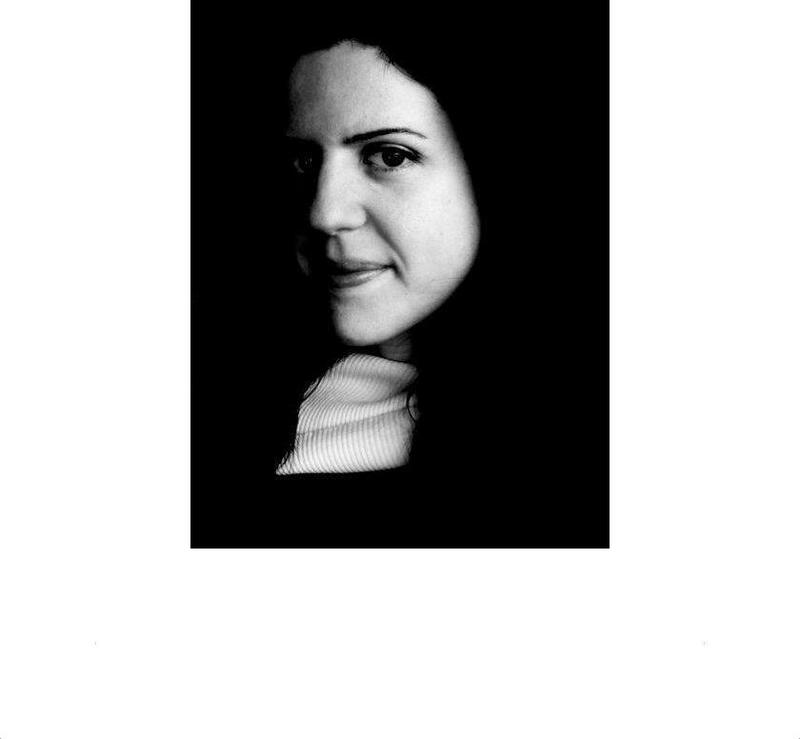 Her work has been exhibited widely, including exhibitions at the Macedonian Museum of Contemporary Art, Okk / raum 29, Catalyst Arts Belfast Photo Festival 2013, the 21st International Istanbul Art Fair and North of History (NY). Khayyat received her B.A. in historical studies from the American University of Beirut (2003), a diploma in Intensive Drawing from the Florence Academy of Art (2005) and an MFA in Visual Arts from Columbia University (2016).